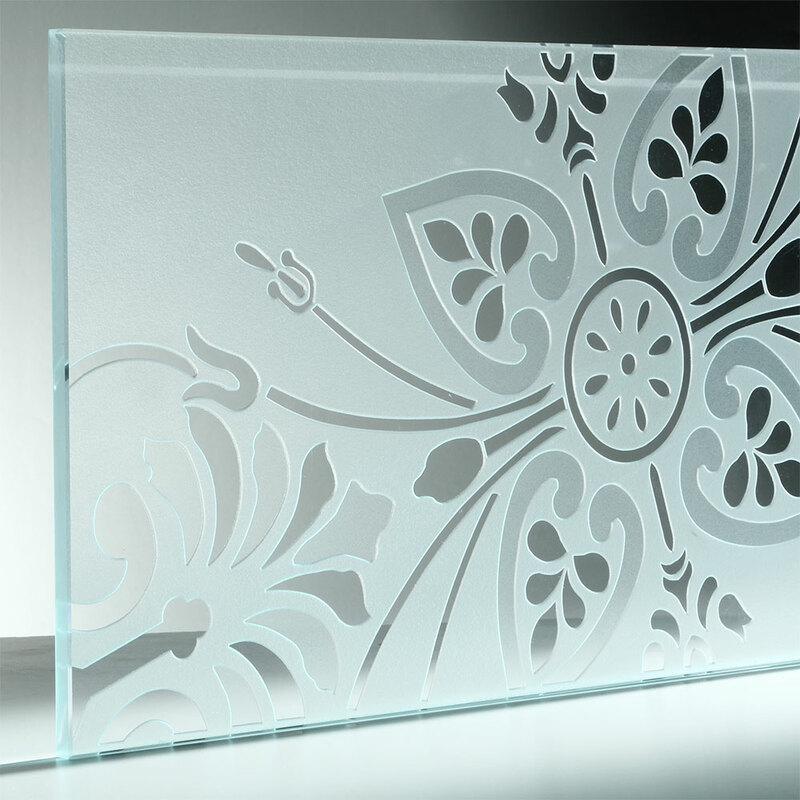 Sandblasting is one of the most request workings by private people or designers; thanks to it you can create gorgeous designs through the glass opacification. Today sandblasting is the absolute protagonist of the new issue of our magazine. Discover it by clicking here!